Is the property you are applying for located ouside the Seattle City Limits? If your property is located in the City Seattle Limits click here. Don’t know? 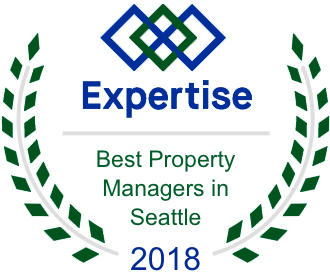 Please contact Seattle’s Property Management at 206.856.6000.